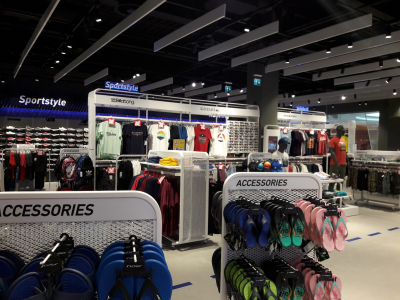 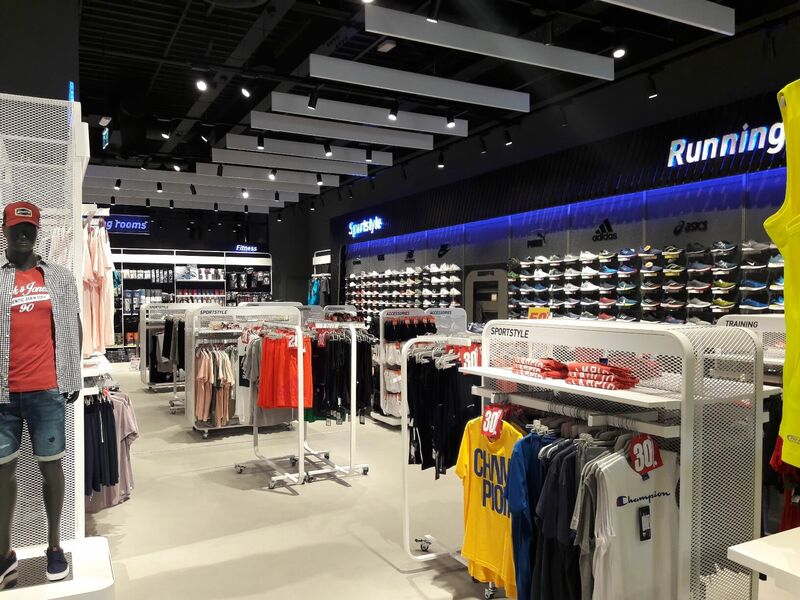 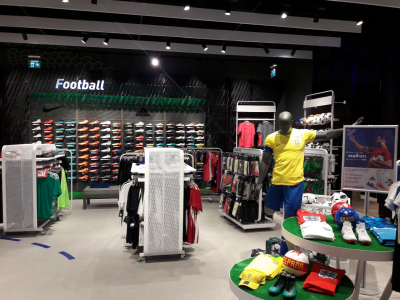 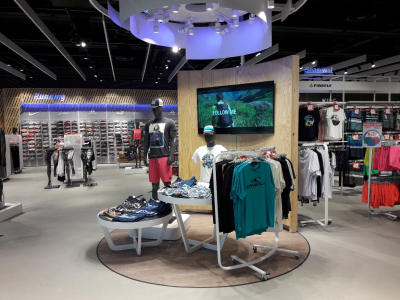 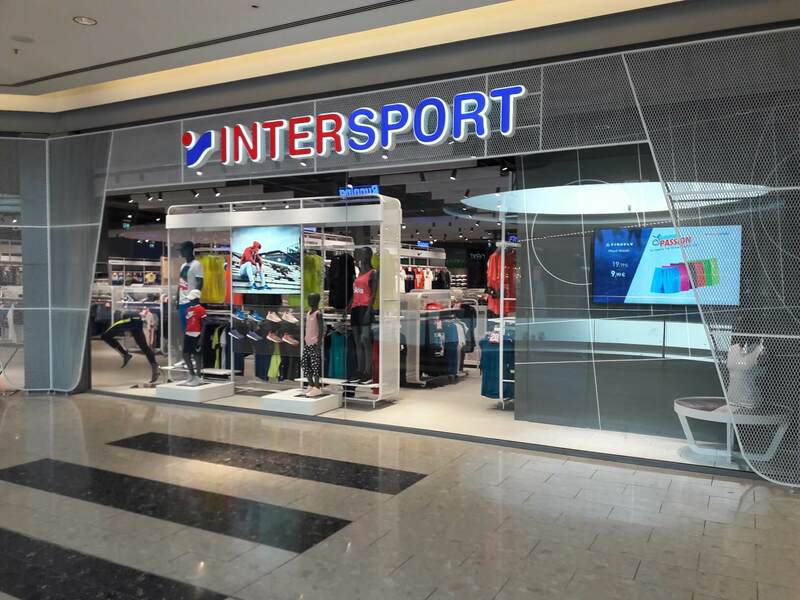 Renovated Intersport shop at The Mall of Cyprus! 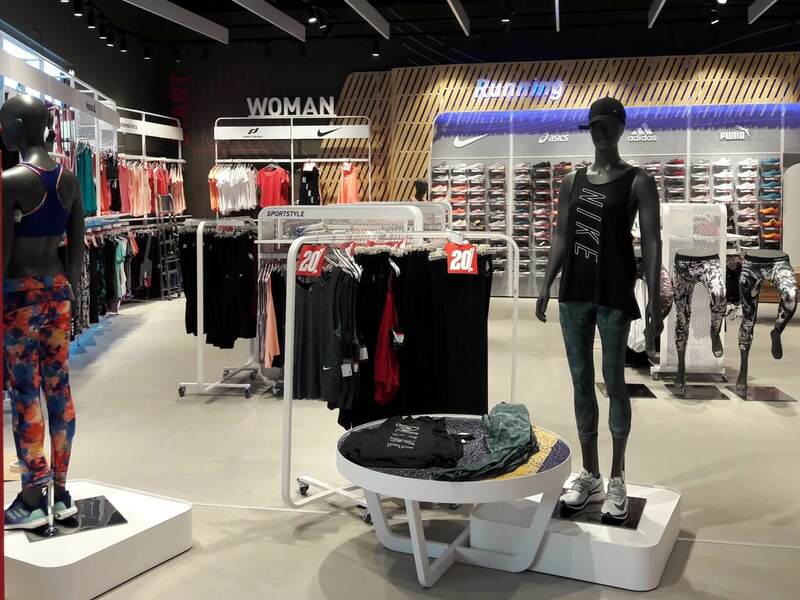 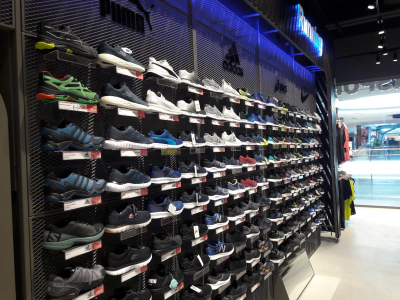 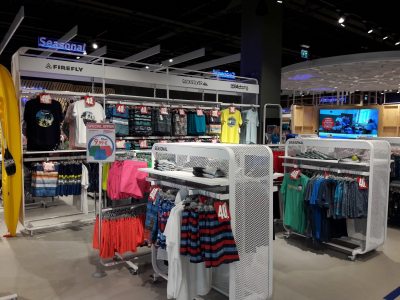 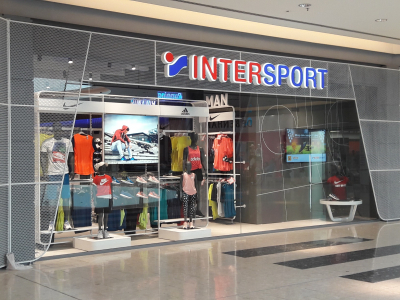 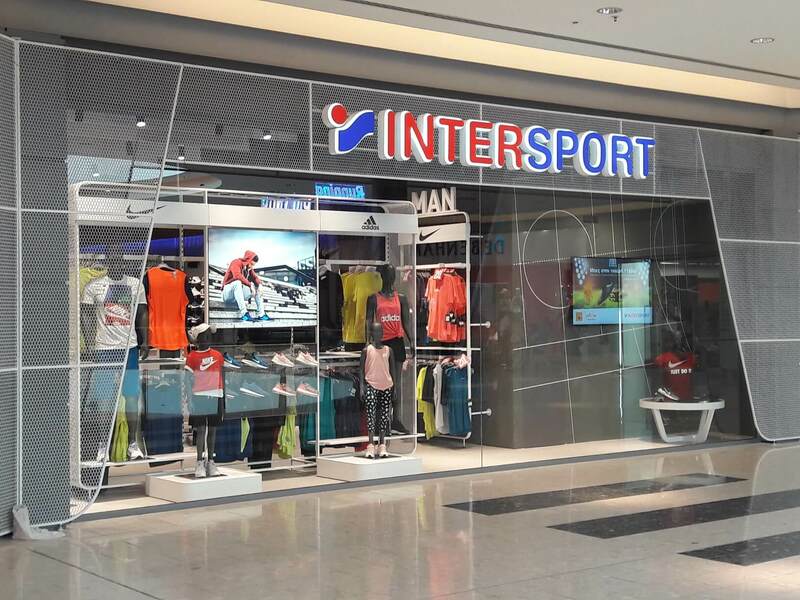 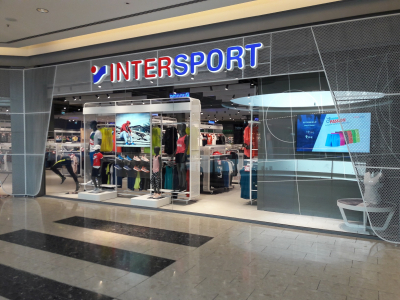 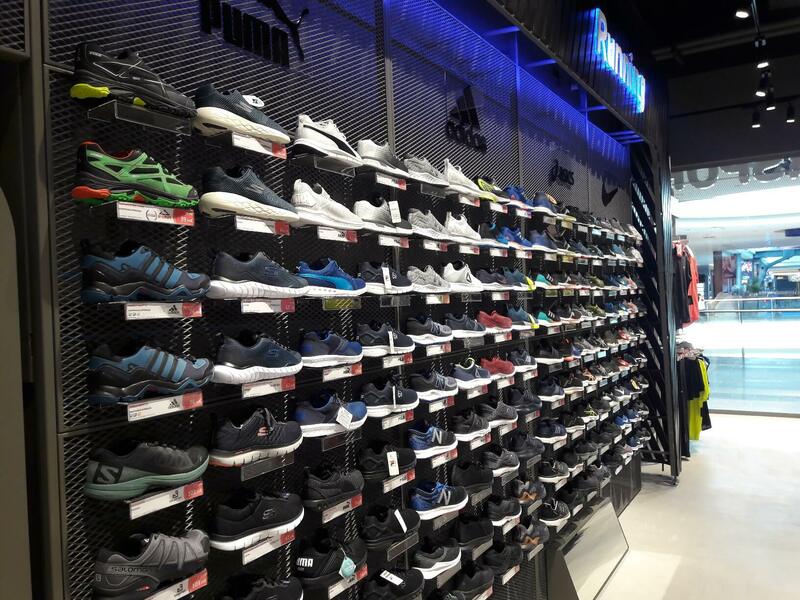 We welcome the renovated Intersport shop at The Mall of Cyprus! 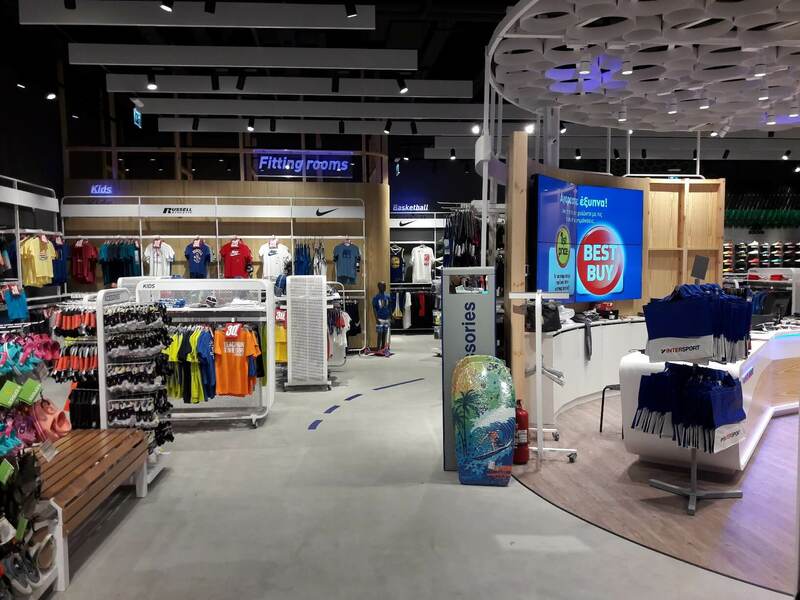 Now here to offer you a new, unique shopping experience, that combines innovation, technology, rich product selection and highly trained staff!